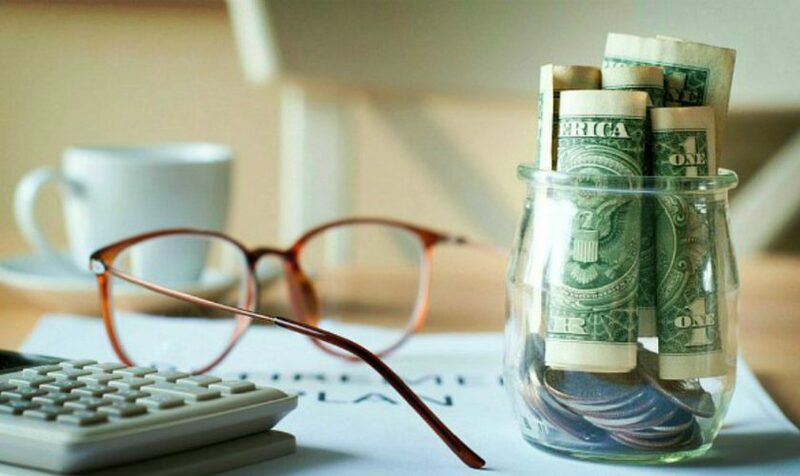 We all know we’re supposed to have that “emergency fund” of savings “just in case.” The reality is, however, that saving is hard to do especially if you’re just struggling to make ends meet. If you’re like most people, you begin and end with little to nothing on your bank statement. But there is something you can do. Here are a few ideas to help you save up for the next rainy day. Think about saving on day to day purchases. Little things like your daily coffee or that $3 extra for guacamole can add up fast. So think about how you can cut back. A little extra effort to make coffee or lunch at home a few days a week can go a long ways. That also goes for making a list before shopping so you don’t buy things that aren’t in your budget. At the end of the day put all the loose change in your pockets in a jar and empty that jar into your savings account when it’s full. Again, the little things add up. What about saving on your monthly expenses? Look into how bundling certain services can save you each month. You can also be more diligent in keeping the utility bills down by not wasting water and electricity. When it comes to long-term saving, you will get the best results by thinking about what you’re saving for. Picturing your first house, a new car, or even your wedding will help you to stay focused and cut back where you can. If at all possible, save for big purchases like these to avoid going into debt and getting into an endless cycle of payments. Setting goals and tracking spending requires a lot of planning and discipline but in the long run you will be happy that you did.